Don’t be left up in the air if rates rise. As I write this in mid February 2018, interest rates are about .5% higher than just a month or so ago. It is impossible to know where they will be 6 months from now but there is more pressure on the upside than the downside. So how much does a mortgage increase when rates rise? And how much more income is required to buy a home? 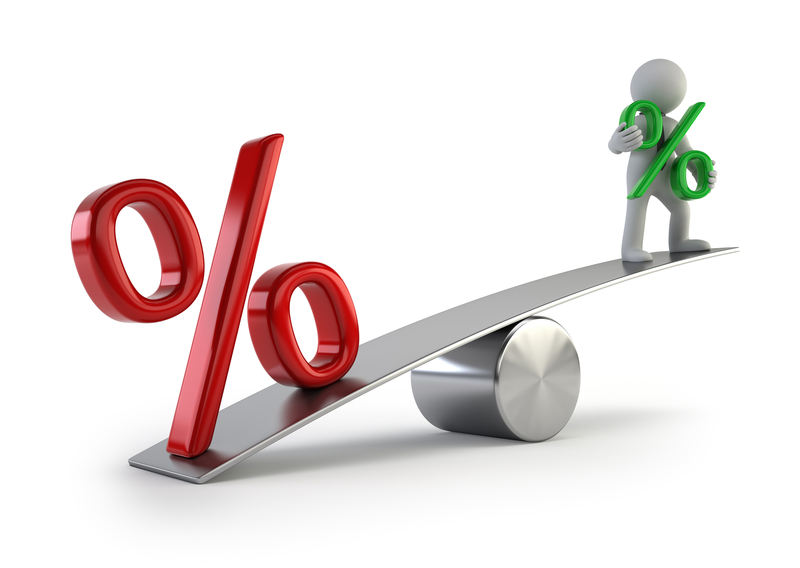 It is not just the qualifying amount but also how a mortgage payment fits into a budget. Many buyers I work with are qualified for a much larger mortgage than the one they secure. They know there are other things they want to do with their life and don’t want to be house poor. Rising interest rates will cause some to look in lower price ranges while others will delay the purchase until they have a larger down payment. The second option – delaying – can be a dangerous game. If rates continue to rise it is really hard to get ahead of the curve absent extraordinary circumstances like an inheritance or huge salary increase. The chart below shows the impact of rising rates. Before getting to the chart, though, let me give you an overview of my basic assumptions. I assume that the principal and interest (PI) portion of the mortgage should be no more than 30% of a buyer’s monthly gross income. Lenders will allow total debts up 40% to 42% of monthly gross income but for the chart below I kept the number at 30% as the calculations do not include insurance, taxes and any HOA or condo fee or other household debt. It is easy to see the dramatic impact rising rates can have on payments and affordability. Given the current climate, if you are planning a move with flexible timing, sooner is better than later. MAYBE AN ADJUSTABLE RATE MORTGAGE? During the housing crisis, adjustable rate mortgages (ARM) got a bad name but there are many different types of ARMs out there. Many are very, very safe. Rates are .5% or more below 30 year fixed rates. The initial rate is fixed for 5, 7 or 10 years. After that there are limits on how much the rate can increase each year and over the life of the loan. Typically, it is no more than 2 points annually and 5 or 6 over the life of the loan. Plus, if interest rates have fallen, your rate can actually go down. Many buyers know they will be in the home only 7 to 10 years. In that case an ARM makes sense in any interest rate environment. Others know that their financial situation will be dramatically different down the road and the prospect of an increase in monthly payment will not impact their lifestyle. I am seeing more buyers look at ARMs as rates rise. When 30 year rates were a little lower the difference between fixed and adjustable was not all that great but I am starting to see greater spreads. Bottom line, don’t let interest rates drive your decision to buy or not buy. Give me a call and we can talk about your goals, your vision of the future and then develop a plan that works for you.